Alongside our field partners, we're committed to supporting refugee populations on the path to better nutrition and health. Here's a closer look at some of the refugee populations we serve. Today, over 65 million people worldwide are displaced from their homes. When individuals are displaced, access to essentials, including good nutrition, can suffer. At the same time, exposure to infection and disease can increase. This combination of circumstances creates a dangerous situation, especially for the most vulnerable - pregnant women and young children. We stand with the United Nations and #WithRefugees on World Refugee Day (June 20) to commemorate not only the courage and sacrifices of refugees but also to acknowledge the tireless efforts of our field partners who are committed to supporting them on the path to better health and nutrition. These brave individuals are distributing our vitamins despite extreme adversity. Learn more about some of our shared efforts to serve displaced women and children in Bangladesh, Lebanon, the Democratic Republic of Congo, the Philippines, India, and the Dominican Republic. 55% of refugees come from 3 countries: South Sudan, Afghanistan & Syria. Vitamin Angels works with field partners to serve populations from all three of those countries. Tucked away towards the southernmost point of Bangladesh, off the Bay of Bengal, Cox’s Bazar is considered as one of the country’s most visited tourist destinations. But for over 850,000 Rohingya people who fled from Myanmar to avoid ethnic and religious oppression, Cox’s Bazar is a place of refuge. The Rohingya are a Muslim minority viewed by some Myanmar Buddhists as illegal migrants, although they have been in the area for generations. 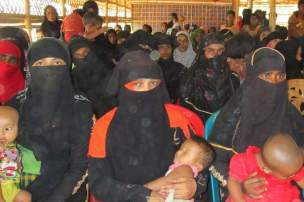 “[They] have been described as the world’s most persecuted minority,” Mujibur Rahman, the Executive Director at Poverty Eradication Program (PEP) said of the Rohingya. Although PEP provides our prenatal multivitamins and other health resources for those that take shelter in Cox’s Bazar, bureaucratic and climate-related challenges threaten the efficacy of their efforts. Over 850,000 Rohingya people have fled from Myanmar to avoid ethnic and religious oppression. “To work in the refugee camp is quite difficult,” Mujibur shared. “The camp authority did not allow us to distribute the vitamins door to door… so we gathered mothers in a distribution place, where we arrange a short briefing and distribute the vitamins.” Additionally, the upcoming monsoon and cyclone season increases the likelihood of floods, landslides, and vulnerability to waterborne and vector-borne diseases. A staggering 91% of displaced Syrians suffer from food insecurity, according to statistics provided by the Syrian American Medical Society (SAMS), one of our field partners in Lebanon. SAMS, which supports displaced Syrian refugees who fled westward into Lebanon, recognizes the alarming long-term implications of food insecurity. “This food insecurity of the vulnerable families has a negative impact on their children and infants,” a representative from SAMS shared with us. In efforts to counter this negative trend, SAMS has been distributing our prenatal multivitamins since January 2018. 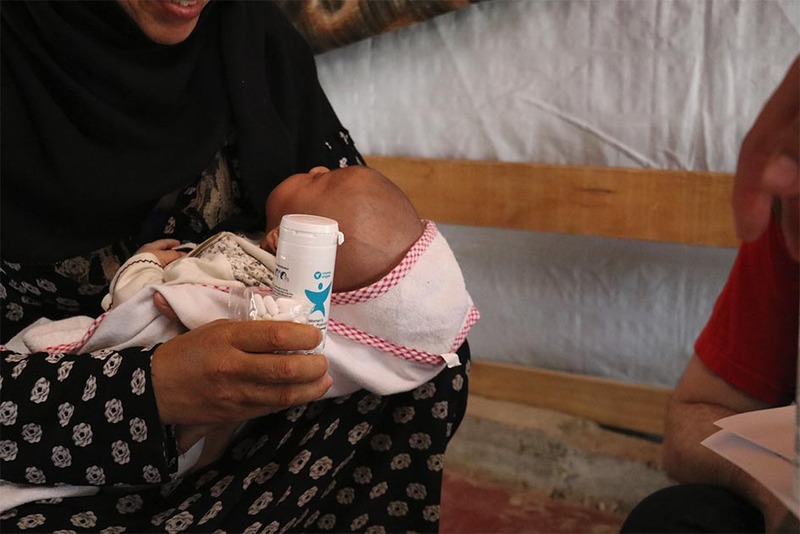 “Vitamins were distributed among 1,500 pregnant women visiting our medical centers every month, [and] vitamin distributions perfectly fit as part of SAMS’ efforts to provide health assistance to vulnerable refugees,” they noted. 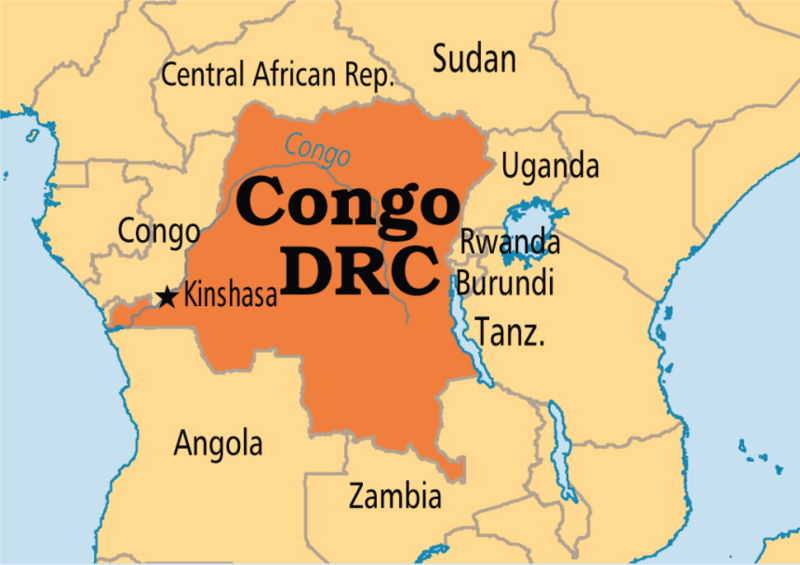 According to the UN Refugee Agency (UNHCR), The Democratic Republic of the Congo (DRC) is among the world’s biggest displacement crises. “As 2018 began, some 5 million Congolese were displaced.” The complexity of the conflict is mirrored in the difficulty of serving those who have been displaced. Although more than 750 miles lie between them, two of our field partners in DRC share a drive to provide vitamins to the most vulnerable, hard-to-reach populations who are at severe risk for malnutrition. Towards the west, Service Communautaire de l’Église pour le Developpement (SCED) serves local refugees and those at the border between the DRC and Angola. In a Northeastern province, the Societe Civile Sante de l'Ituri (SCSI), is supporting those who are internally displaced. The refugees that SCED serves reside in a camp, whereas those of SCSI live in designated schools and churches. But representatives for both organizations expressed concern at the prevalence of malnutrition and diarrhea, as well as the deficit of reliable and affordable health care resources for the displaced populations. Although other NGOs contribute porridge and rice to the displaced, the lack of nutrient-rich foods increases the risk of micronutrient deficiencies and infection. Fortunately, the distribution of Vitamin Angels’ vitamins by our field partners in the DRC has helped alleviate some of the risk. Deworming tablets, in particular, was cited by representatives from SCED and SCSI as a catalyst for improvement amongst the children that received the treatment. “In general, children become strong and healthy, especially when the medications take out the worms from their stomachs,” Mr. John Mwanda – Pataule of SCSI said. 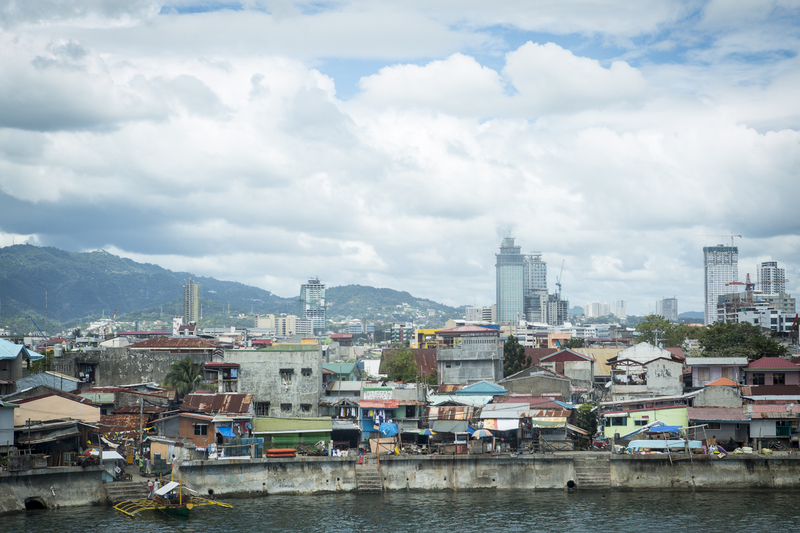 Volatile weather, complex geography, and political instability can turn daily tasks into arduous endeavors for the Health Organization for Minandao (HOM), one of our field partners in the Philippines. “Displaced populations rely on medical missions as few are able to access reliable medical care,” said Omar John E. Sinsuat, Executive Director for HOM. For the vulnerable individuals they serve, which includes children and pregnant women, the absence or delay of even rudimentary health resources can cause dramatic repercussions. Aside from the symptoms of malnutrition, HOM also reports diarrhea (due to limited access to potable water) and respiratory tract infections among the chief health-related issues. Caught in the crossfire between Maoist rebels and the Greenhunt police, families from the tribal villages of the South Bastar districts in Chhattisgarh state had no choice but to abandon their homes and seek shelter elsewhere. The conflict between the rebel group and the Indian government has persisted since the 1960s; however, a violent resurgence between 2004 and 2009 forced many individuals to resettle in Andhra Pradesh’s neighboring districts or deep in the forests. Migrant families were not initially welcome in the forest and required intervention from the Human Rights Forum and other civil societies to stay. But, in their new-found home living conditions are inadequate, and the opportunities for work are extremely limited. Malnutrition and sickness afflict a high number of children and pregnant women, and a shortage of drinking water facilities aggravates these issues. According to a recent survey, 80% of the young children suffered from malnutrition, and over 90% of the pregnant women and lactating mothers were malnourished—a result due in part to the lack of infant immunizations and prenatal care. The vulnerability of the women and children, in particular, leads to long-term ramifications, as without the proper support for normal health and development, the next generations are already fighting an uphill battle. Fortunately, India is the home to Vitamin Angels’ largest vitamin program, and our network of field partners is making great strides to support displaced populations like those in Andhra Pradesh. The border between Haiti and the Dominican Republic divides two countries, and with it, access to services for many. Access to governmental services, including access to health resources, is often denied to those who lack official documentation. That impact is already visible. One father told BRA that as an infant, his daughter was frequently admitted to the local medical center due to her low weight and lack of appetite. However, when she started receiving vitamin A and deworming at six months of age, her health improved considerably. Now his three-year-old is thriving, and he is grateful for the support. With vitamins and partners like BRA, the health and well-being of the next generation is anything but uncertain. Vitamin Angels partners with 55 dedicated organizations serving displaced populations in 13 countries. Together, we’re working to ensure that our vitamins get into the hands of at-risk populations, no matter where they call home.